All roads lead to Rome… or do they? They lead to Centro, transform dead space into profit centers with class. 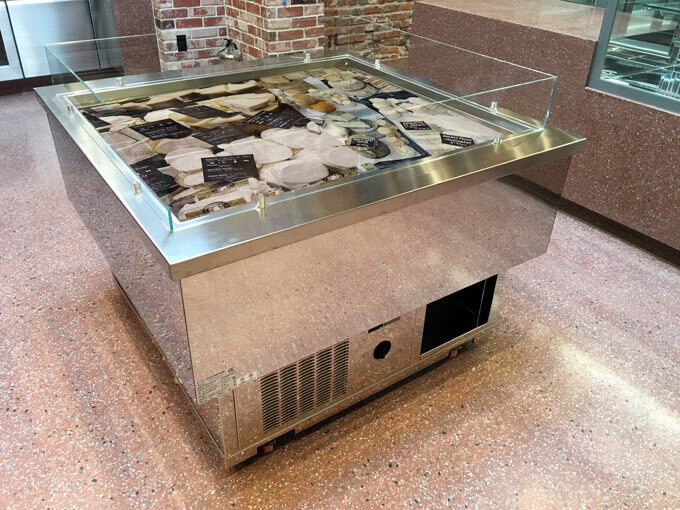 This Island cold display is a great addition to any food shop, comes in remote application and can be custom finished on the interior or exterior. LED lighting is standard.